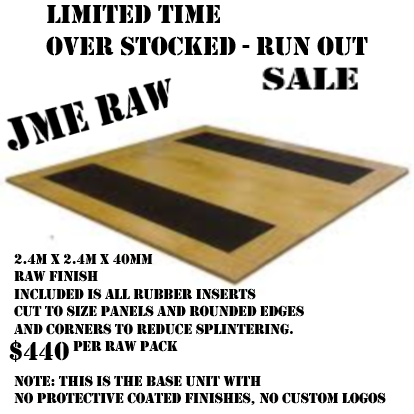 JME - RAW - Econon Training Platform. 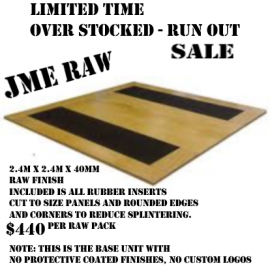 Comes partly assembled in kit form with screws. Edges and corners are rounded to reduce splintering. Platform requires finishing to protect surface from dirt and wear.